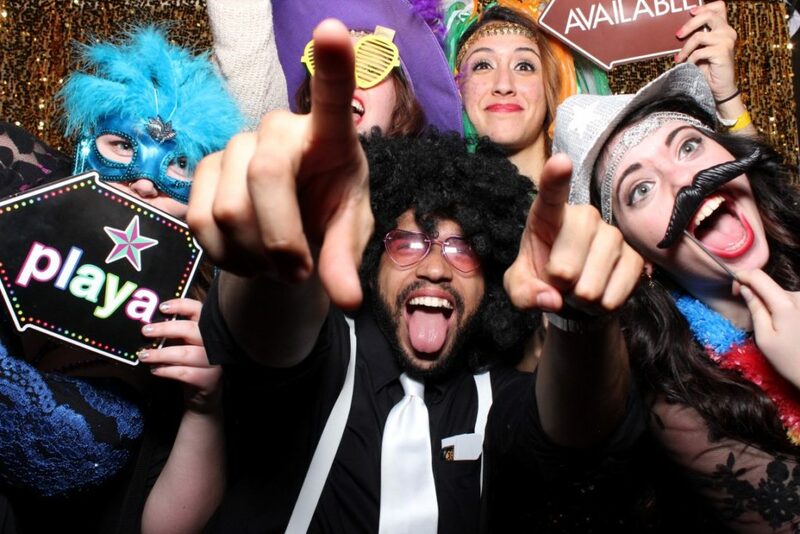 At Smashing Photo Booth we know that the Photo Booth is more than just something extra. 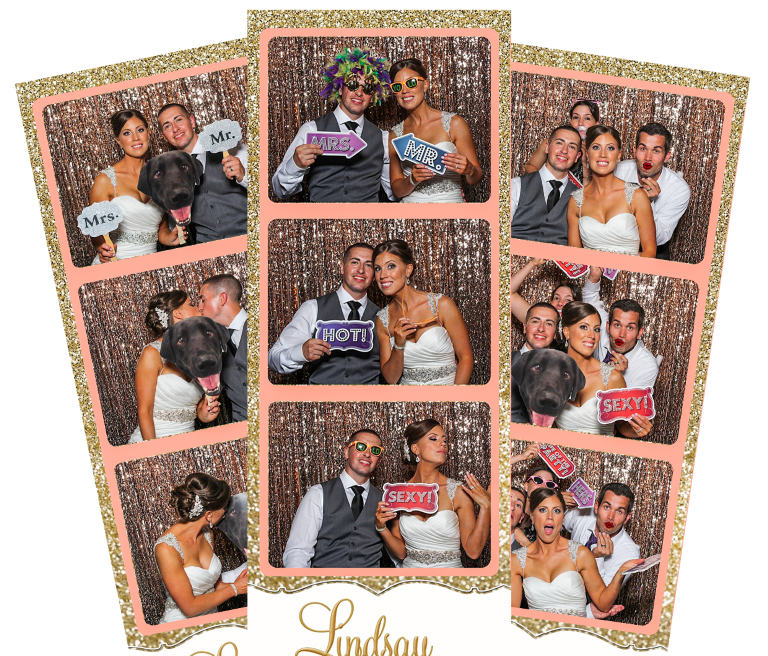 The photo booth often times is a thank you gift for your guests, a big part of the entertainment and most importantly your favorite photos! We only use professional equipment including cameras, lighting and printers.